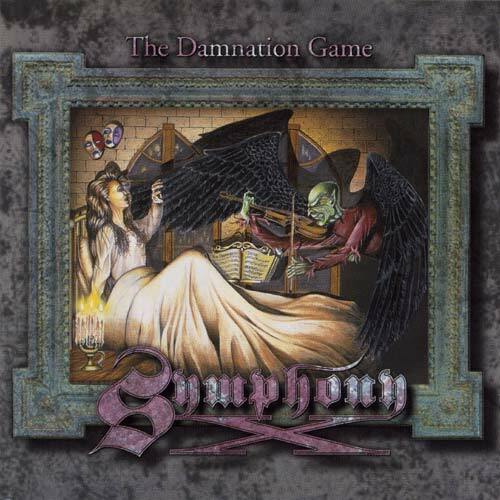 All background vocals arranged and performed by Symphony X. All music and lyrics written by Symphony X. Recorded at Trax East Studio, South River, New Jersey. Additional recording at Studio 84, Howell, New Jersey.